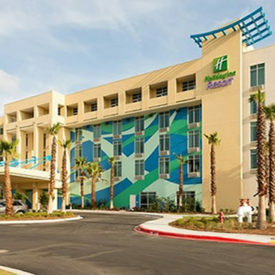 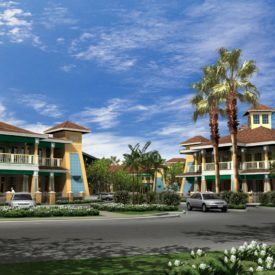 Located on Scenic Route 30-A in Seacrest, Florida, the Inn is a four-story, 58,000 SF residential occupancy facility composed of 43-living units. 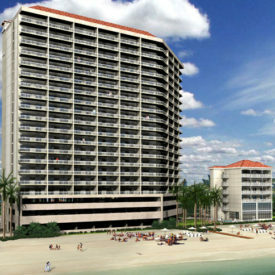 The units include floor to ceiling glass, ocean balconies and a private elevator for unit owners. 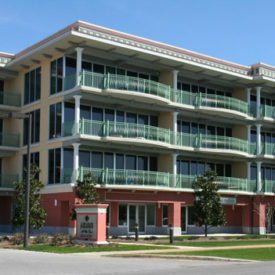 The Inn also features a swimming pool, sun deck and whirlpool for residents and guest use.